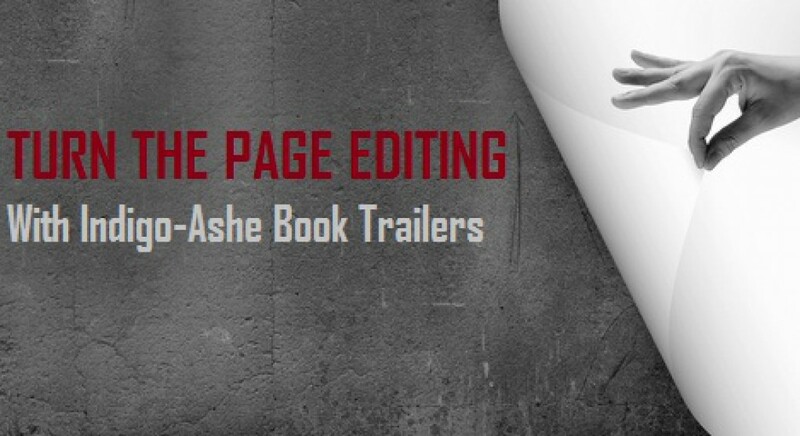 To request either book trailer or editorial services, just fill out the form below and submit the details of your project. We’ll get back to you as soon as possible. Thank you!